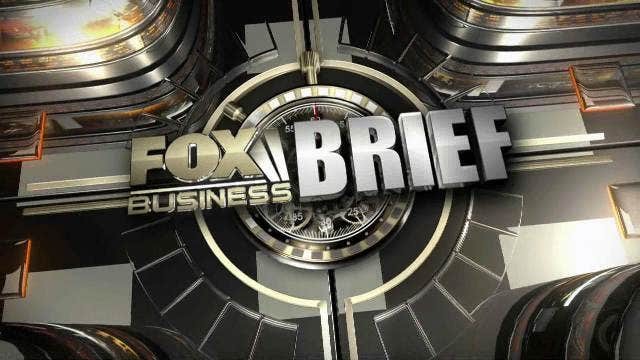 FBN’s Charles Payne breaks down the stories moving the markets early in the trading day. The number of Americans filing new claims for jobless benefits rose less than expected last week, but the data continues to be influenced by distortions from seasonal auto shutdowns. Initial claims for state unemployment benefits rose 8,000 to a seasonally adjusted 365,000, the Labor Department said on Thursday. The prior weeks figure was revised up to 357,000 from the previously reported 353,000. Economists polled by Reuters had forecast claims rising to 370,000 last week. The four-week moving average for new claims, a better measure of labor market trends, fell 2,750 to 365, 500, the lowest in four months. Temporary plant shutdowns by automakers for annual retooling cause wide swings in claims data in July, which makes it difficult to get a clear picture of the labor markets health. The model used by the government to smooth the numbers for typical seasonal patterns has trouble anticipating the timing of the temporary closures and in addition, some automakers kept production lines running in July. A Labor Department official said last week was the last where the seasonal expectation was shaped by seasonal layoffs in the auto manufacturing sector. The data has no bearing on Julys employment report as it falls outside the survey period. The government is expected to report on Friday that employers added 100,000 new workers to their payrolls last month, according to a Reuters survey, up from 80,000 in June. Job growth averaged 75,000 per month in the second quarter, a sharp deceleration from the average monthly increase of 226,000 in the first three months of the year. An uncertain fiscal policy path and ongoing debt problems in Europe have hurt demand and left businesses cautious about hiring new workers. On Wednesday, the Federal Reserve signaled it was willing to ease monetary policy further, noting that economic activity had slowed in the first half of the year. Many economists expect the U.S. central bank to launch a third round of bond buying, also known as quantitative easing, in September. The number of people still receiving benefits under regular state programs after an initial week of aid fell 19,000 to 3.3 million in the week ended July 21.